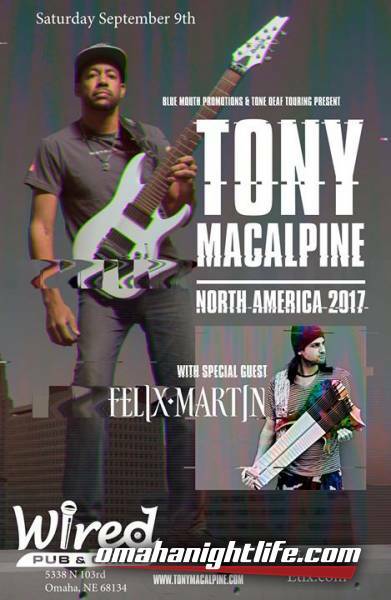 Tony MacAlpine is widely known as a guitar virtuoso who is just as skilled on the keys. Edge of Insanity, one of fourteen solo albums, is still considered in the top ten shred albums of all time. 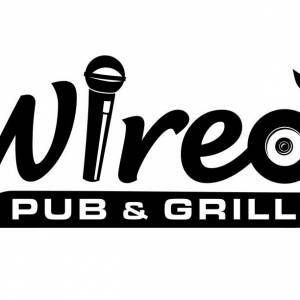 Aside from his solo work, Tony has also been part of several rock supergroups including Planet X with Derek Sherinian and Virgil Donati, PSMS, (Portnoy/Sheehan/MacAlpine/Sherinian) as well as the Grammy nominated CAB with bassist Bunny Brunel and drummer Dennis Chambers, and Ring of Fire with Steve Weingart, Mark Boals, Grammy winner Philip Bynoe, and Virgil Donati. 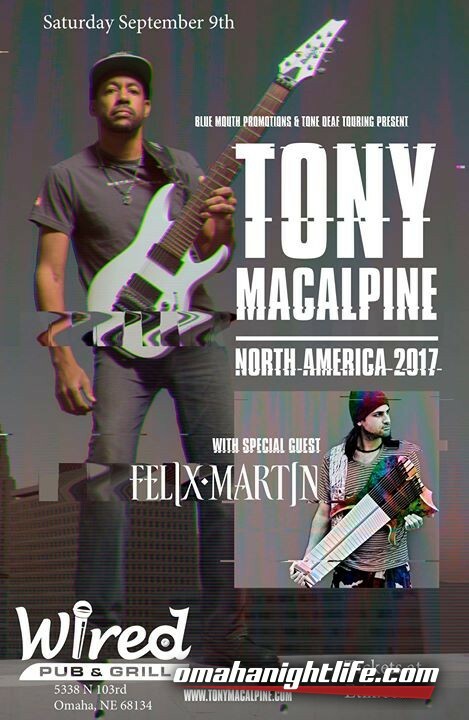 MacAlpine also spent seven years playing keys and duplicating Steve Vai's formidable guitar leads in Vai's touring band. Venezuelan guitarist Felix Martin plays like no one elseliterally! Martin is the only guitarist the world over to fuse two guitars into one creating both a style and sound unlike anything heard before. Mixing rock, metal, Latin, and progressive styles with jazz chops firmly plants Martin as the preeminent king of 14 and 16 string guitar.